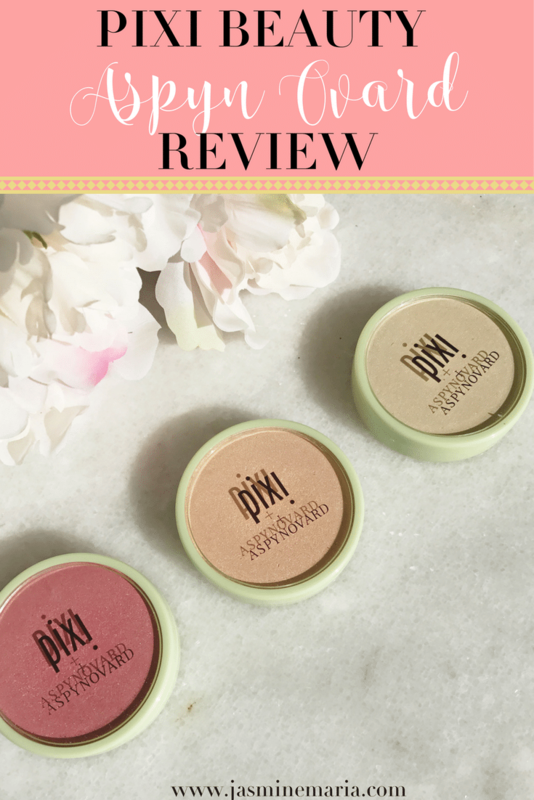 Last week I talked about finding the right primer based on your skin type and this week it’s all about finding the right foundation based on your skin type. Believe it or not, many people select the wrong foundation because they think it’ll work on their skin. But the truth is that not all foundations work on your skin. There are certain types of foundation that are meant for your skin type. I know that I’m oily skin girl, so I know that I have to stay away from foundations that contain oil or that leaves a dewy finish. That will just make my foundation and skin look even more oily. 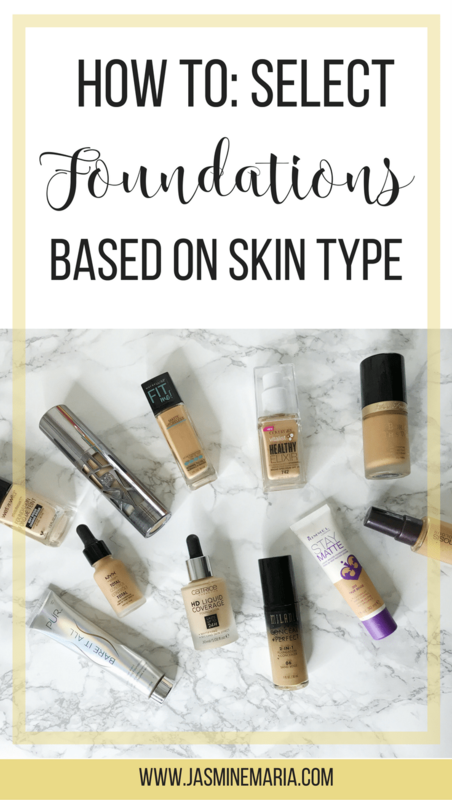 So below you’ll find foundation options that you can test out based on your skin type. 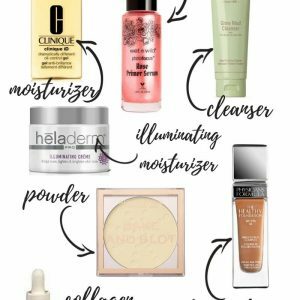 Oily Skin – This is easy for me when it comes to selecting foundation because I know I want to stick with foundations that are mattifying. This will help control the oils of my skin throughout the day. I definitely suggest using a beauty blender or makeup brush when it comes to applying the foundation to avoid transferring any oils from your fingers onto your skin. Dry Skin – Just like the primers you want to use foundations that are going to be light weight and hydrating. 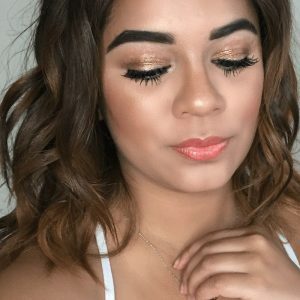 So any foundations that contain oils or some type of hydrating ingredient. Definitely stay away from matte foundations, this will just dry your skin out even more. Combination Skin – Look for an oil-free formula that contains enriching ingredients to hydrate drier areas. 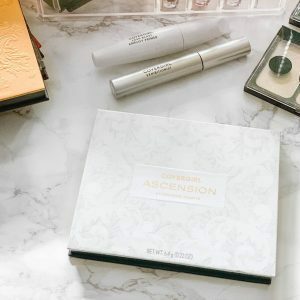 You want to use a foundation that is buildable to the coverage you’re looking for the drier areas but leaving the other areas where you get oily sheer. 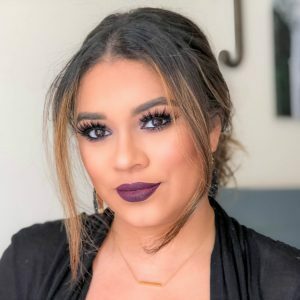 Acne-Prone Skin – If you’re someone who has an acne-prone skin you definitely want to make sure you’re using a foundation that has a medium to full coverage. But also remember to use color correcting primers to cover up the acne before applying the foundation so it looks good. You also want to make sure your makeup brush or beauty blender is always clean before using it on your face otherwise you’re transferring bacteria back onto your skin. Normal Skin – The lucky ones. 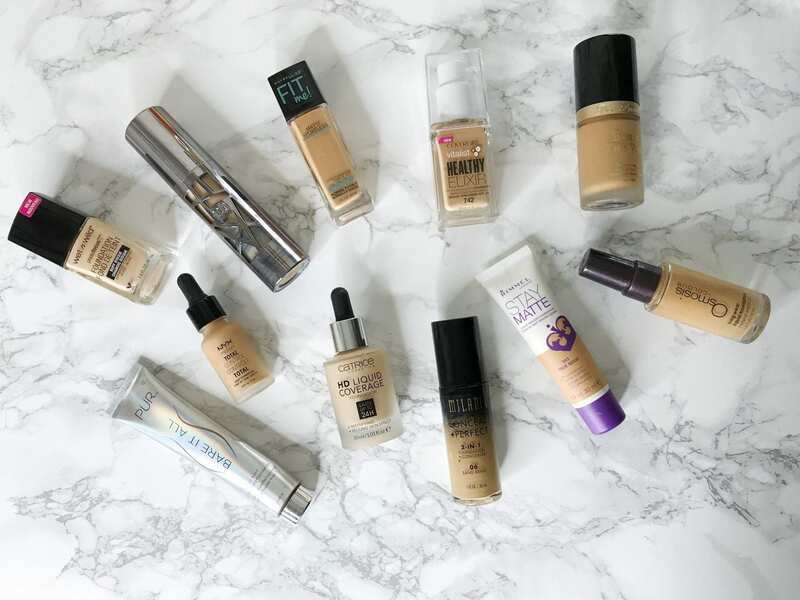 You basically can use any type of foundation that suits you. 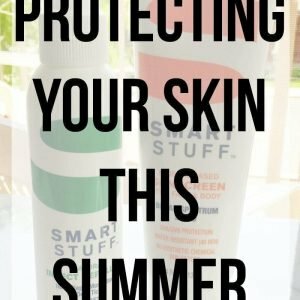 It can be light, medium or full coverage. 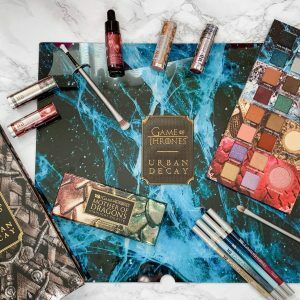 Dewy or matte finish it’s really up to you.